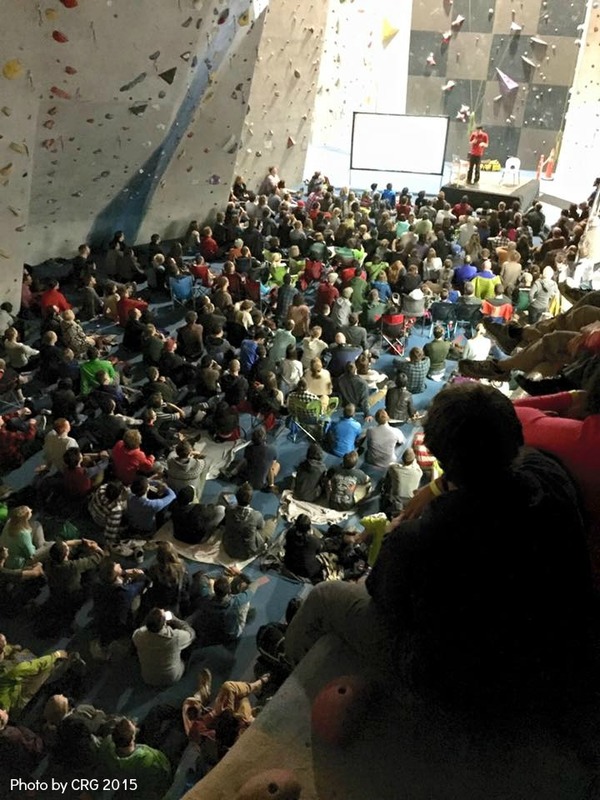 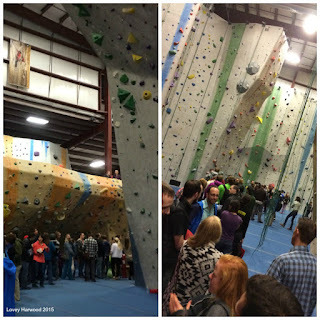 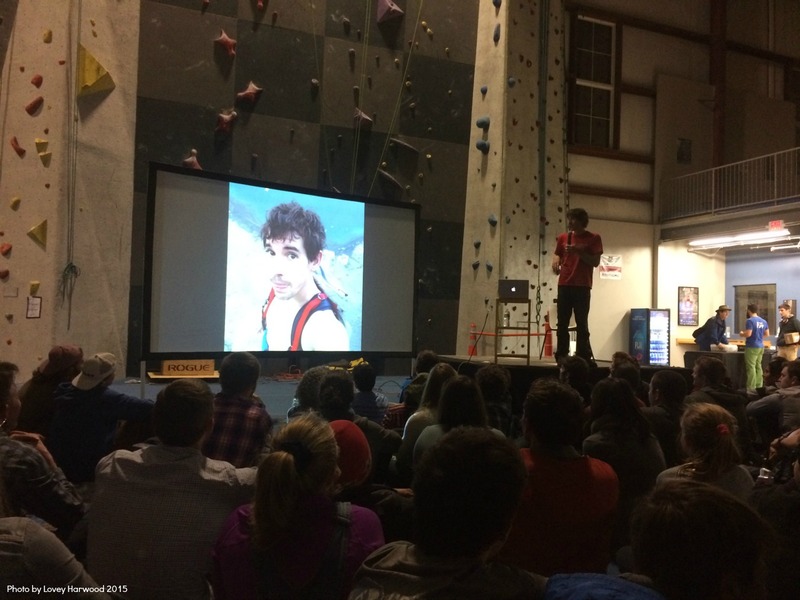 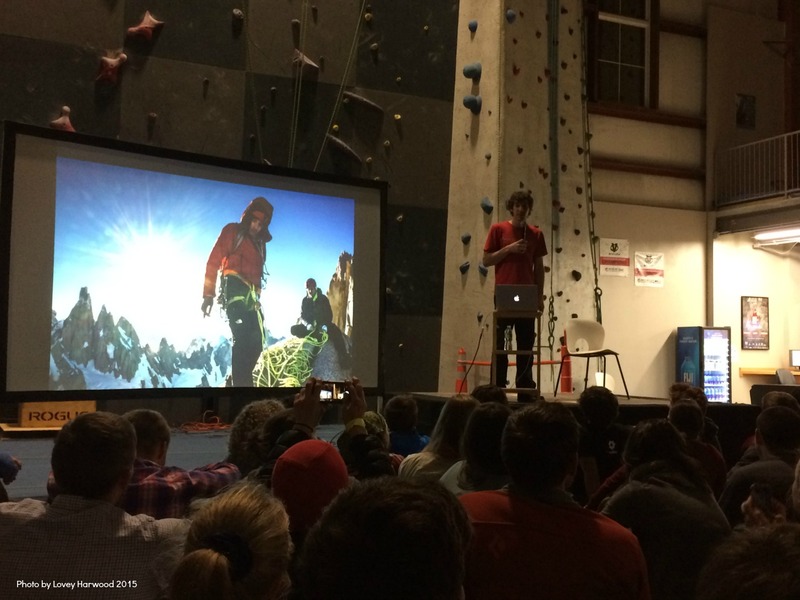 Free soloist Alex Honnold was in town for a free slide show presentation and signing for his new book “Alone On The Wall.” The Central Rock Gym in Watertown, MA hosted 500 fans for the evening of November 13, 2015. 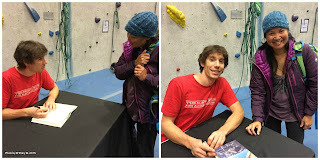 Enjoy the few photos I took of the book signing. then some Q&A from the audience members. one more chapter to go, and he graciously thanked me. 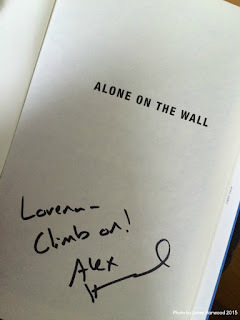 Thanks for signing my book Alex! 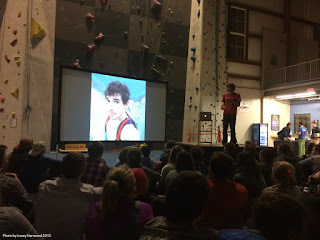 Alex Honnold is an amazing climber! 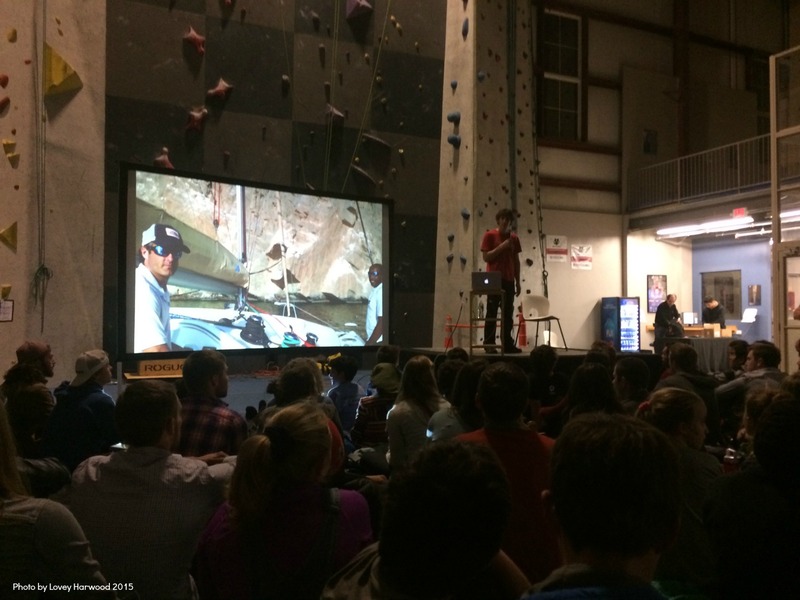 Before his presentation and book signing here in Watertown, MA., Alex was interviewed by the Boston Herald. 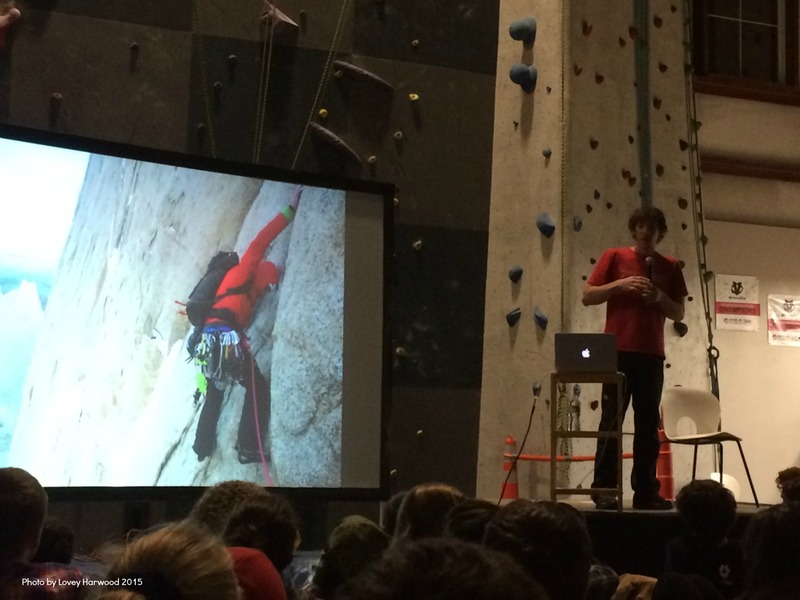 It was a good interview and I'm glad that he cleared up the fact that he doesn't free solo all the time. 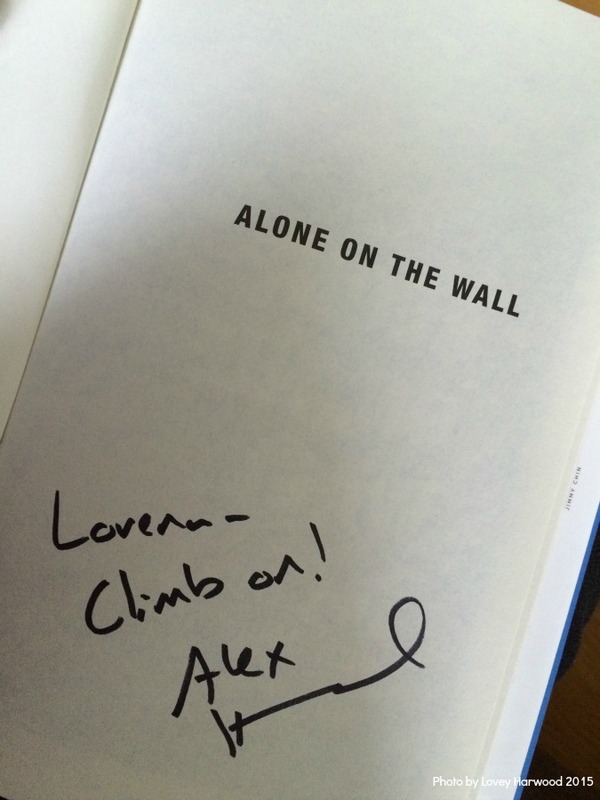 Up until I started reading his book, I too thought Alex free solo climbed all the time. But that's just because his free solos get more publicity than his multi-pitch climbing. His book is fantastic, co-author David Roberts (also a climber) does an excellent job of writing! In the book there are many descriptions of all Alex's climbs which I found really interesting. 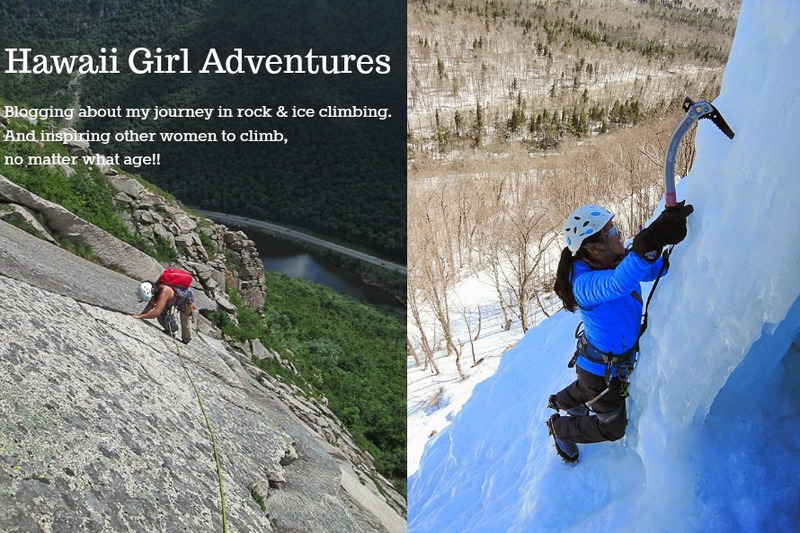 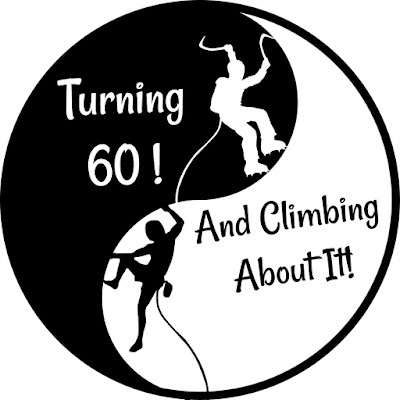 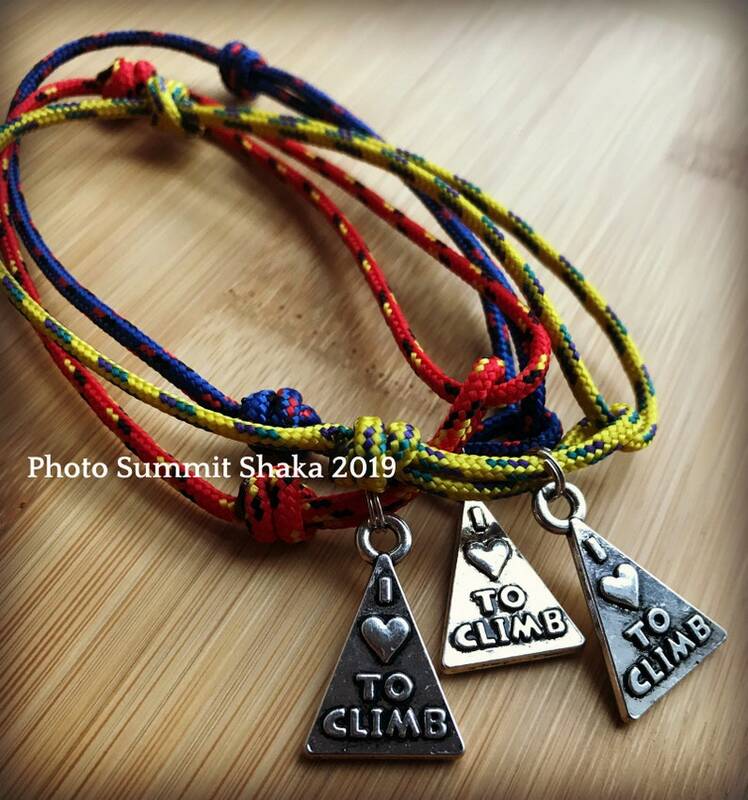 And all is climbing adventures and stories on YouTube videos and climbing films are finally, in one spot! 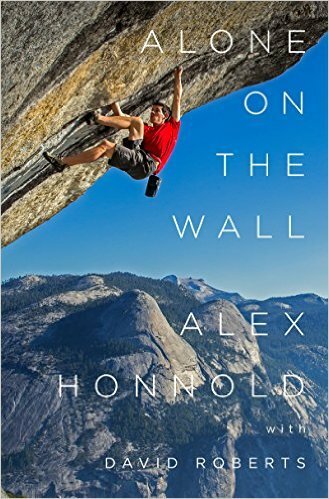 Very inspirational, I highly recommend this book.